In the mid-20th century, Shetland' professional knitters designed and knitted hundreds of Fair Isle garments each year. 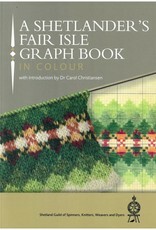 The knitting charts produced here are from two original design books, which include both Fair Isle and Norwegian-inspired motifs. 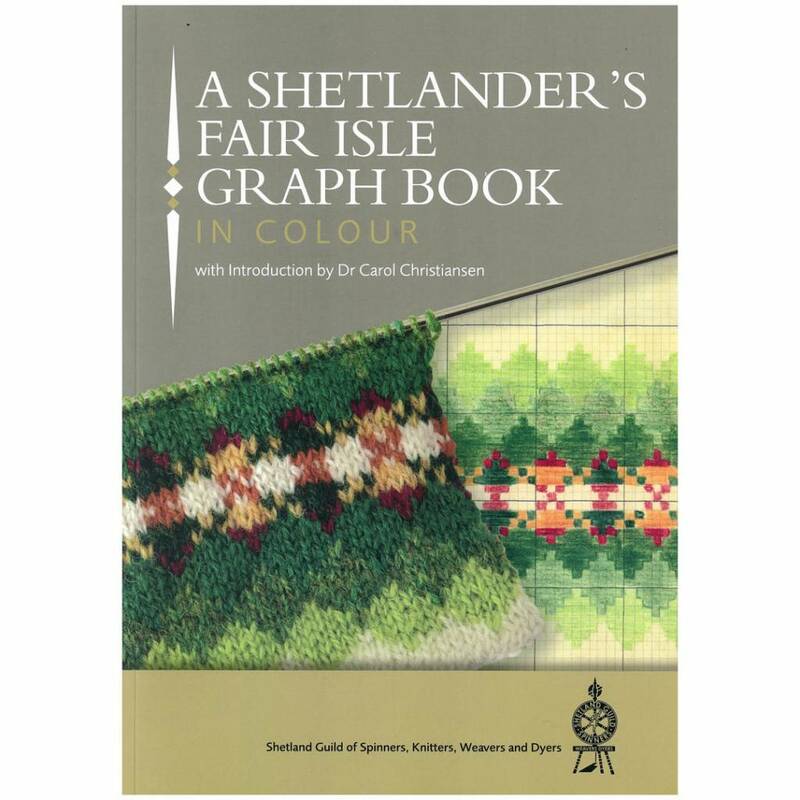 The charts are aimed at the adventurous knitter, who wishes to be inspired by classic, authentic Shetland Fair Isle patterns and colourways. Shetland Guild of Spinners, Knitters, Weavers and Dyers was formed in 1988. Members meet most months to provide/enjoy workshops, share knowledge and explore textile related crafts. Guild members also demonstrate their skills when requested. A newsletter is produced regularly, and the Guild has a dedicated group on Ravelry and a Facebook page. Income from the sale of this book will be used by the Guild to promote all aspects of traditional Shetland textile skills.